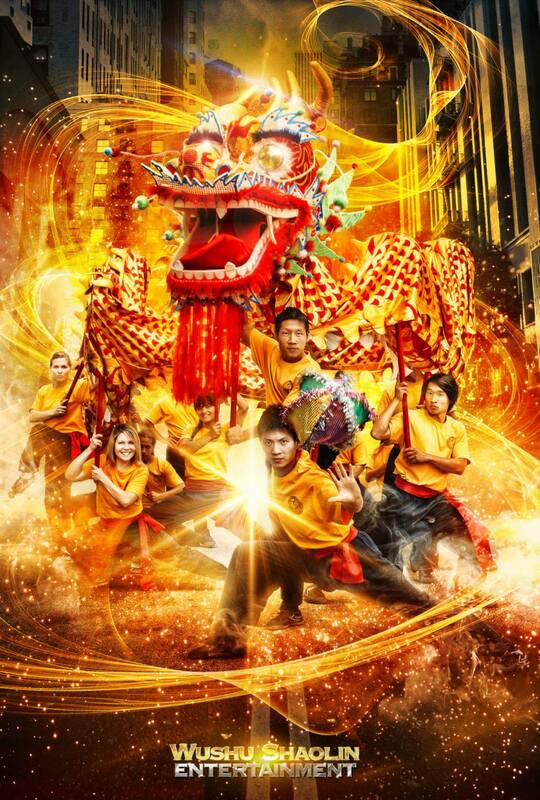 International Dragon Dance Team hired by Fox and Toyota for a 2015 national print ad photo-shoot. The International Dragon Dance Team was assembled on behalf of Wushu Shaolin Entertainment to assist the award winning Photographer, Dave Hill with a unique cross cultural production. 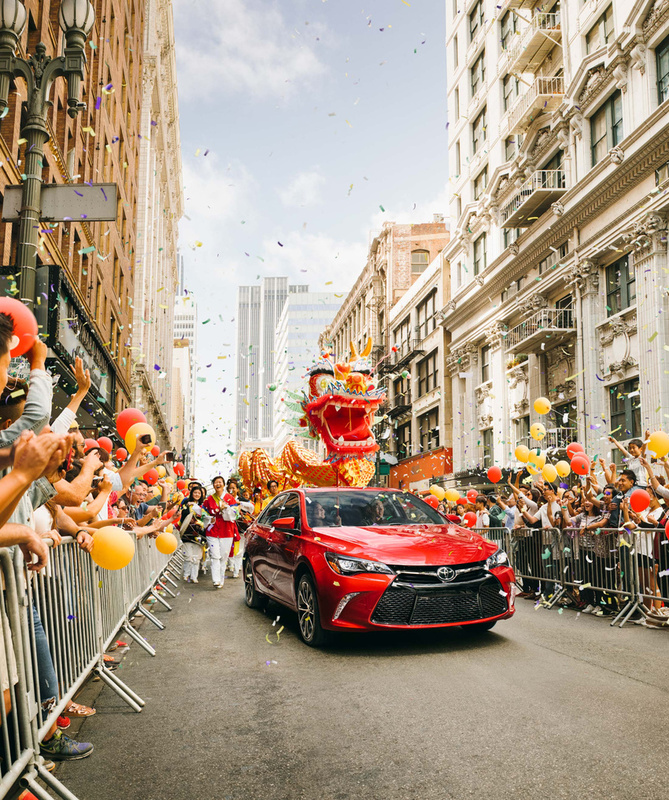 The purpose was to showcase the rich and diverse Los Angeles culture behind the 2015 Toyota Camry. The composition included dancers, martial artists, and unique Chinese Cultural Dragon Dance Artisans. 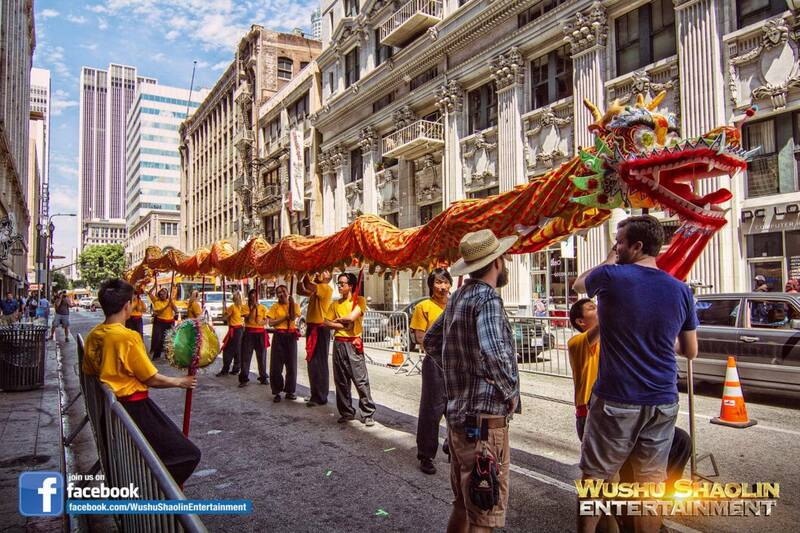 Award Winning Photographer David Hill with the Wushu Shaolin Entertainment Dragon Dance Costume.